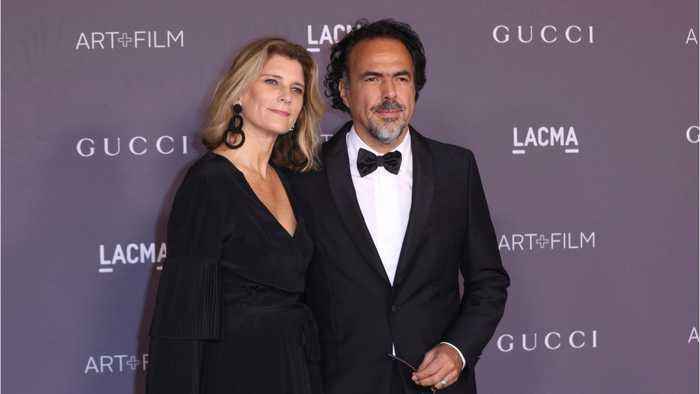 Four-time Oscar winner Alejandro Gonzalez Inarritu has been named jury president for the 2019 Cannes Film Festival, it was announced Tuesday night. “Cannes is a festival that has been important to me since the beginning of my career,” Inarritu said in a statement. “I am humbled and thrilled to return this year with the immense honor of presiding over the Jury. Cinema runs through the veins of the planet and this festival has been its heart. 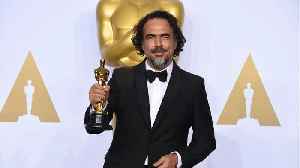 Oscar-winning director Alejandro Gonzalez Inarritu has been appointed the jury president of this year’s Cannes Film Festival. 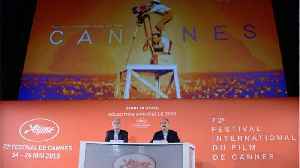 FILE PHOTO: 70th Cannes Film Festival - Photocall for the installation &quot;Carne y Arena&quot; (virtually present, physically invisible) presented as part of virtual reality event - Cannes,..